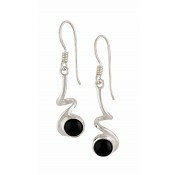 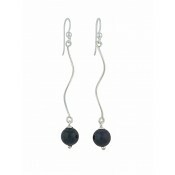 For a glamorous and classy earring look, these black onyx sphere silver dangly earrings won’t fail to disappoint. 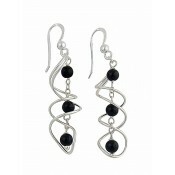 The silver openwork shaping adds interest and has a feminine flow that will flatter the neckline. 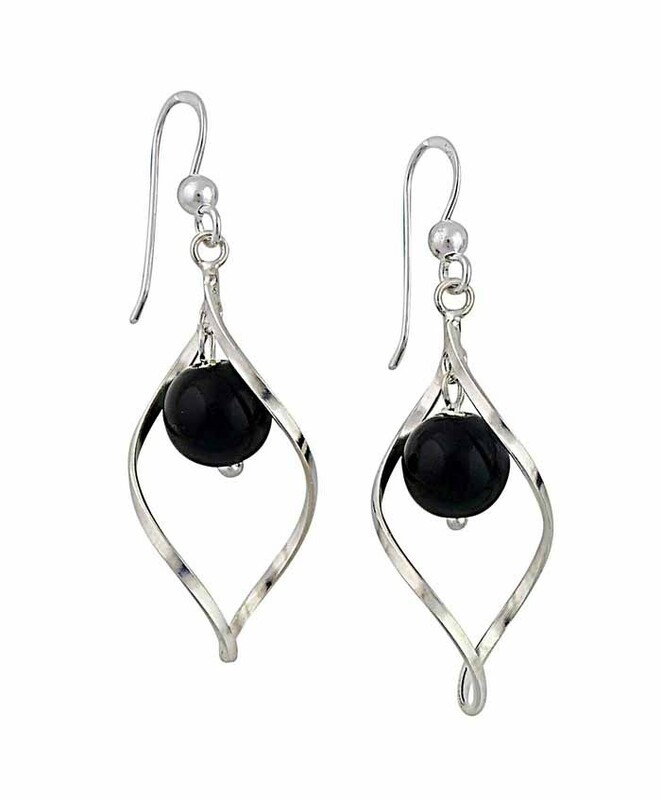 The black onyx is seemingly suspended inside, bringing a modern look to the jewellery.